For ultimate power and performance, Poteet drivers may be looking for a heavy-duty pickup truck for their impressive performance and towing features. 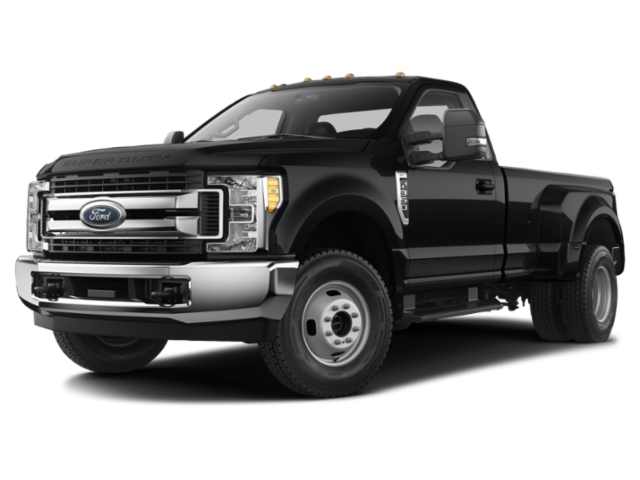 If this is the case, then your search has more than likely led to the 2019 RAM 3500 and the 2019 Ford F-350. 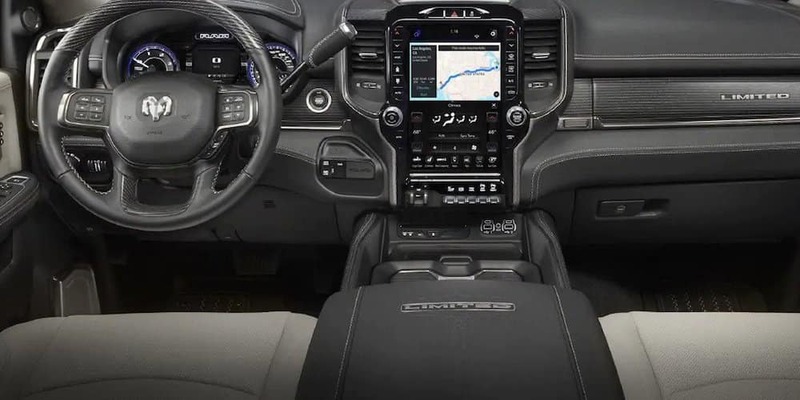 While the RAM 3500 won’t be released until spring of 2019, it’s already earning best-in-class status for its performance specs. Learn more with Allways Atascosa Chrysler Dodge Jeep Ram! 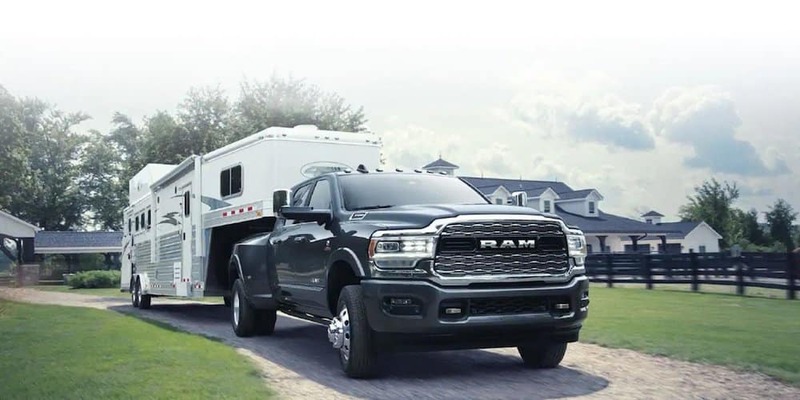 If you need a pickup truck that can confidently tow a full-size camper van, or can take on the toughest task at the jobsite, the RAM 3500 is the clear winner. 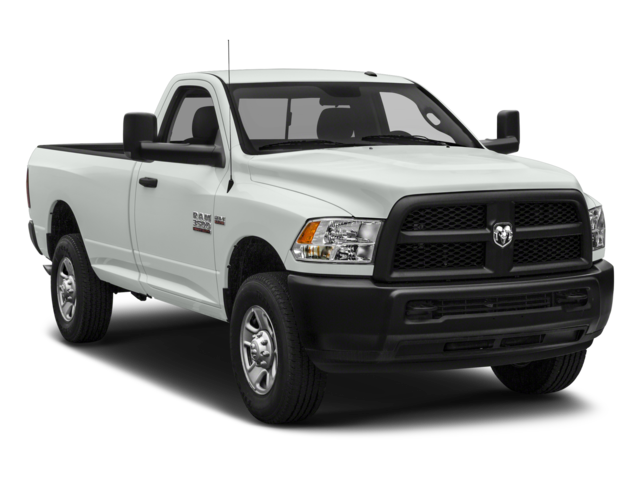 Can’t wait for the arrival of the powerful and luxurious RAM 3500? 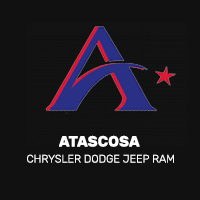 Get in touch with Allways Atascosa Chrysler Dodge Jeep Ram to receive updates on its arrival, and explore our current 3500 vehicle selection before stopping by our Pleasanton dealership!